So the summer season is over just as we are experiencing just about the hottest weather of the whole year with record September temperatures throughout Spain. Sotogrande has been buzzing like never before and restaurants claim business was never better. In an earlier blog, I mentioned all the beach bars/chiringuitos that have so improved and every time I went to one this summer it was choc-a-bloc with happy people enjoying their holidays. Long gone are the days when boquerones fritos and calamares were about the best you could do and this summer I thought the best food was at Cai at Cala de las Sardinas just beyond Torreguadiaro where Sylvia, Antonela and their team look after everybody so well. El Mercado de Levante in the Ribera de Marlin marina moved up a gear and there was a great atmosphere there through July and August with, I understand, a 200% increase in numbers over 2015. 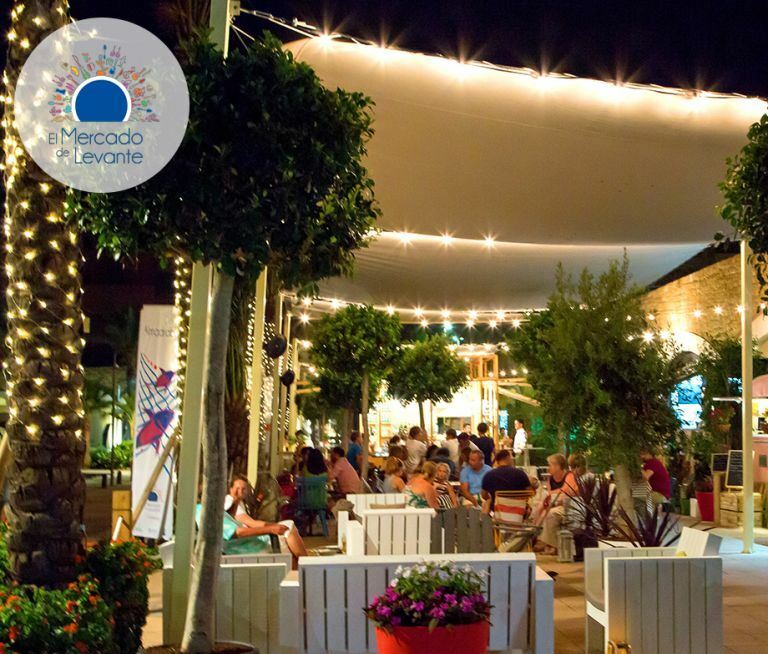 As the food trucks disappear, we are now waiting for two new restaurants, PuraTapa and Moncayo, both well known to Sotogrande residents, to open in the next few weeks to join La Quinta and Molino de Conde, who are already there. 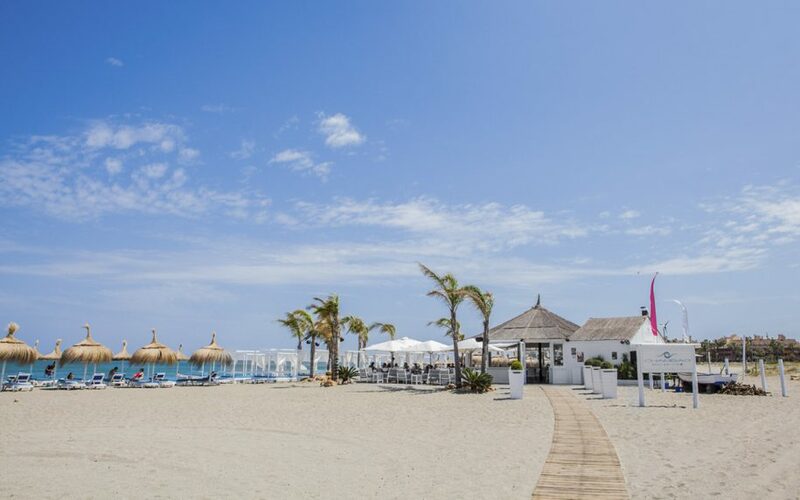 This area will surely become the new heart of Sotogrande, particularly in the evenings, and we are all anxious for these new restaurants to succeed which they surely will. 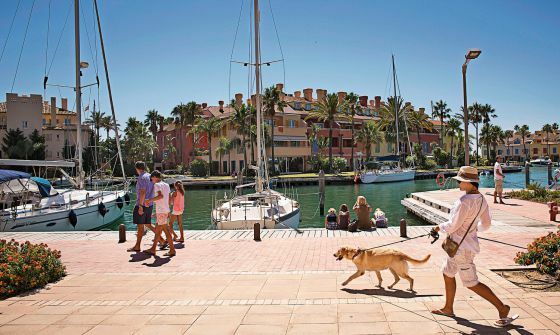 Back in late June, with local fury over the UK referendum result still simmering, I urged UK buyers to get on with it and not let an exchange rate variation deter them from buying property in Sotogrande. For a few weeks, this fell on deaf ears (mind you, I shouldn’t assume there were huge numbers of deaf ears who read my blog!) but in the last couple of weeks we have recovered one deal that seemed lost on 24th June and British buyers seem to be appearing again. Having experienced one of the most horrendous property crashes any time, anywhere, we feel we can pick up market sentiment quite rapidly and we do now detect that there is a desire returning to buy in Sotogrande. When prices are compared to Marbella, which is, after all, only a stone’s throw away, there is a lot of value here. I have just received some new listings from my Savills colleagues at Quinta Properties in Quinta da Lago and prices there are also over double their levels here. Quinta is a lovely place but it surely doesn’t beat Sotogrande: yes, you can argue the beaches are better but Sotogrande has so many other things going for it. The previous owners, NH Hotels, let Sotogrande stew for ten years and we became something of a forgotten destination but now let nobody be in doubt that the new Sotogrande. S.A. is going to take Sotogrande to new heights of excellence. I think La Reserva, right in the very heart of Sotogrande, will become one of the most sought after private, secure and beautiful residential communities in Europe. The plans for the Country Club are brilliant and these plans are becoming a reality with the first four tennis courts now completed and work on the new swimmable lagoon, complete with beach and beach club, due to start quite soon. 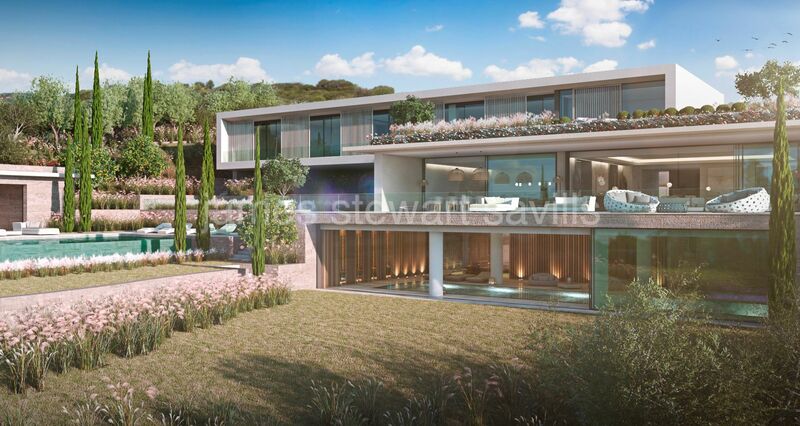 This will be followed by the spa and wellness centre and it will be very exciting to see everything start to progress, finally putting an end to all the misinformed comments and rumours about Sotogrande, S.A.’s new investors holding back on their investment programme. It really is a time to be positive and I honestly look forward to telling the myriad of bargain hunters that they have missed the boat in a few months time! How they love to lecture you on how the Sotogrande property market is too expensive and how wrong I am sure they will be proven to be! I started with the weather so I will end with the weather. Although the British are renowned for talking about it, the Spanish beat them by miles. Have you noticed that a ‘Buenos dias’ or Buenas tardes’ is always joined by a huff and a puff of ‘Uf, que calor hace de verdad!’ or just ‘que frio por Dios!’ Still complaining about the heat after four months of steamy weather, you would think the locals are used to it by now but we only need the first cool breeze and we will hear the cold weather complaining brigade upset that temperatures have dropped to an ideally mild autumn. Still in such a super place, I guess complainers always need something to moan about! !